A NEM break now is not good news Break till 1st week of December, and time is running out. We need good massive spells in early December. Mainly dry weather all over India next 3 days. 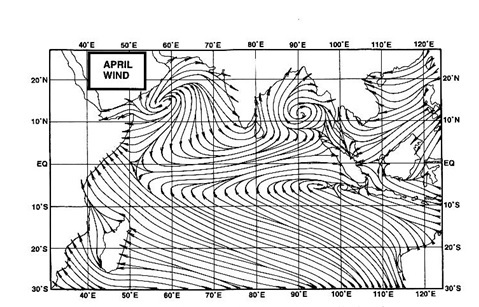 Mumbai : next 3 days will see Easterly winds in the morning . Hence day warm around 33-35 c. After evening sea breeze night around 20/22c. Pune :light high clouds keeping day around 30/32c. Nights will be around 13/15c. abizer... According to me Karbala will get rain on Thursday. Cool days then below 20c. Otherwise between 20 and 14c. My views. But please check official report also. Will this be end of 2018 NEM ? No rain in Rayalaseema,Anantapur,Chittor,Cuddapah - massive drought. TN managed to have some rain (not widespread) - still in deficit zone. South east KAR (Bangalore,Mandya,Bellari...) massive deficit.